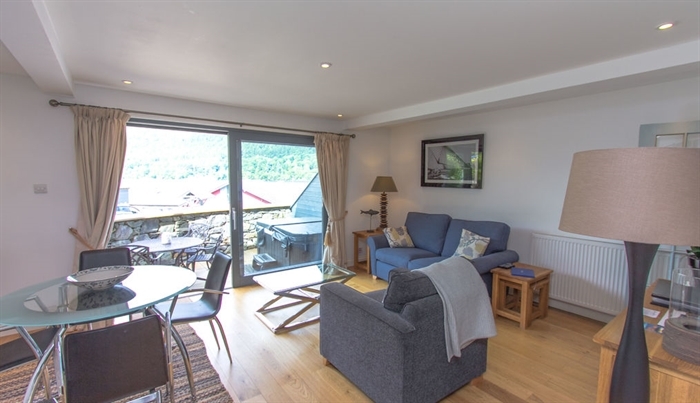 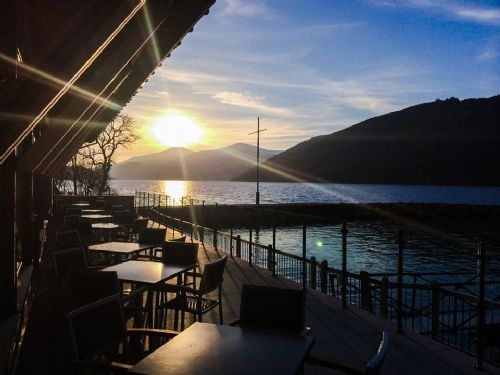 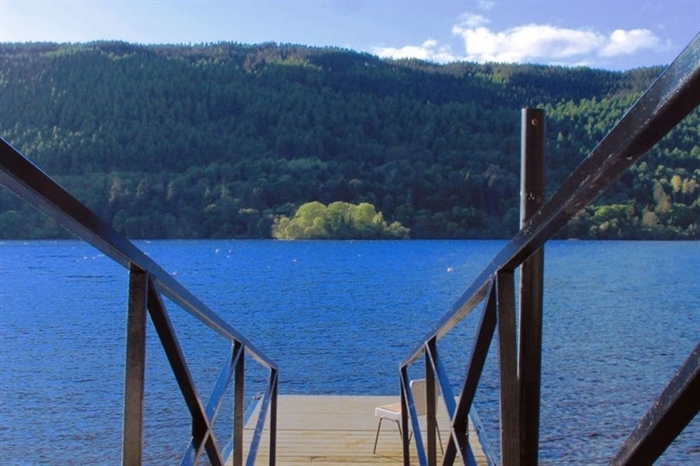 Ground floor luxury holiday accommodation for 2 in a spacious apartment overlooking Loch Tay. 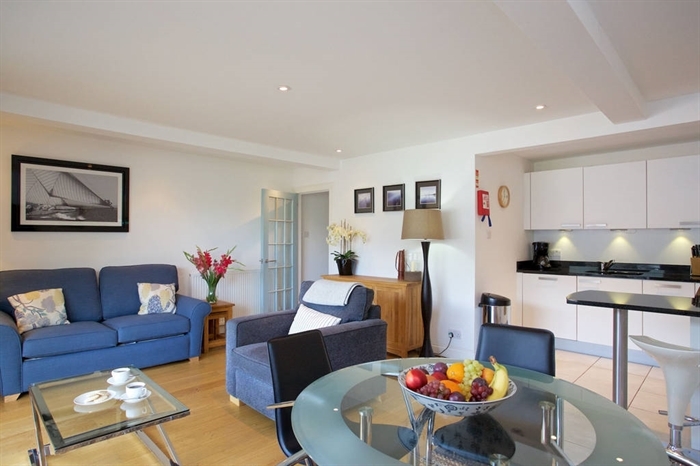 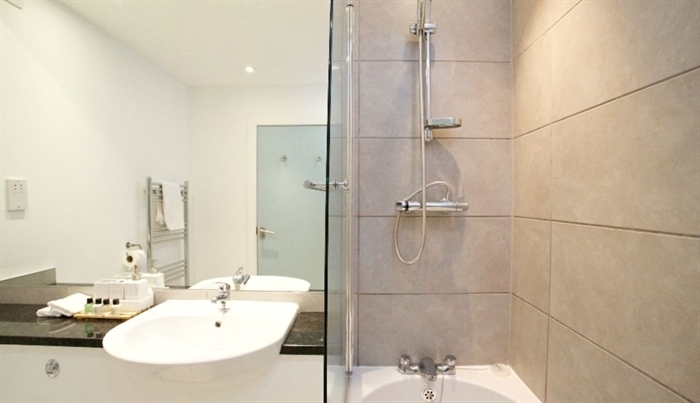 The excellent level of furnishings ensure that this makes a perfect holiday choice with a spacious double bedroom; main shower/bathroom; open plan living, kitchen and dining area. 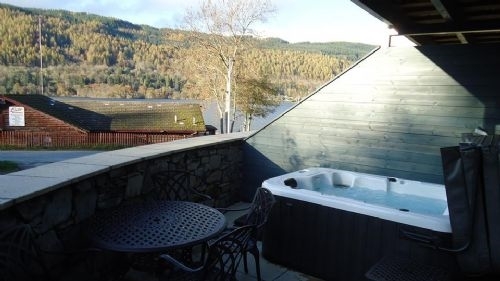 The careful choice of modern furnishings provide a fresh and contemporary feel, not forgetting your very own hot tub on the terrace. 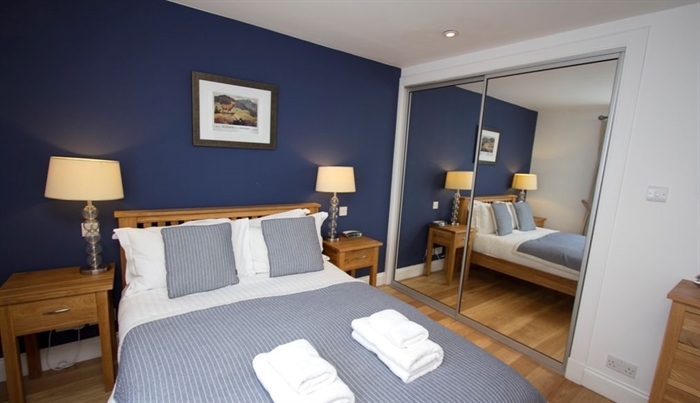 The central location makes a excellent base with in easy reach of both town and country with Perth just over 45 minutes away and daytrips can be comfortably made to Edinburgh, Glasgow and St Andrews. 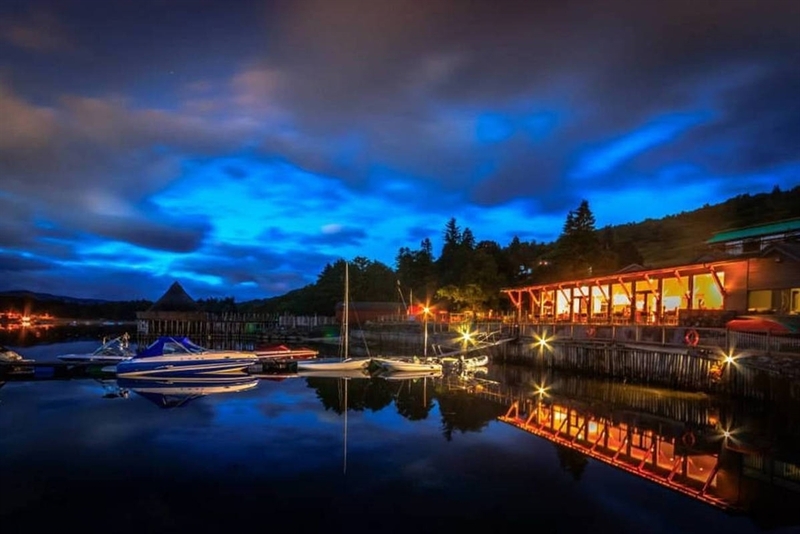 The stunning Highland scenery is on the doorstep but trips to see the iconic views at the likes of Glencoe and Braemar are only about 1.5 hour drive away.